new organic plant wax candles with scented essential oils (No artificial fragrances) to create a truly relaxing experience. 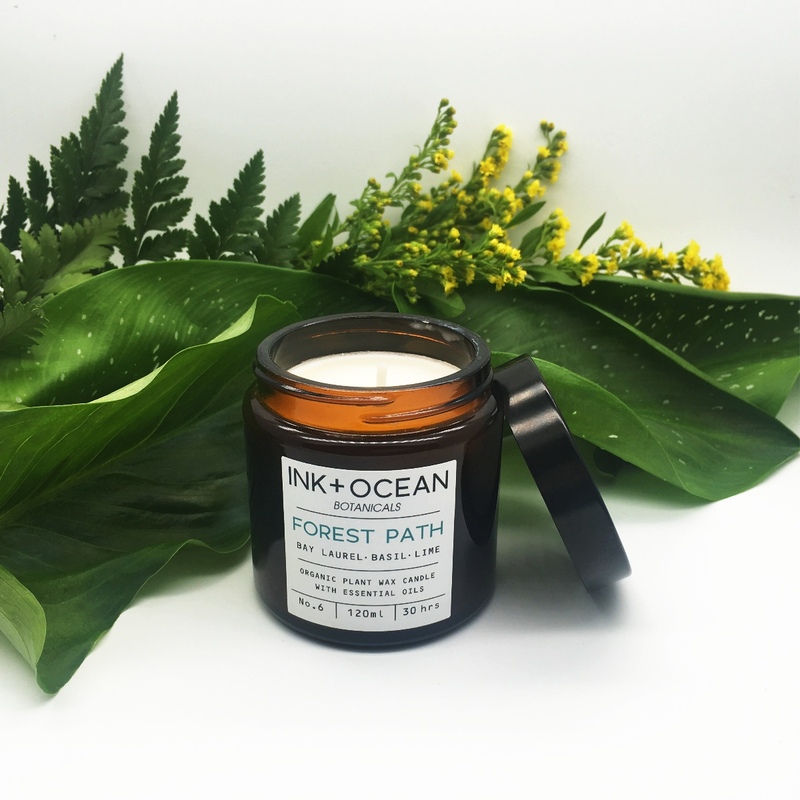 Each candle is hand poured and made from Organic plant wax. The stylish Amber Pharmacy jar looks great in any setting and is presented with a gift box, so perfect for gifts. 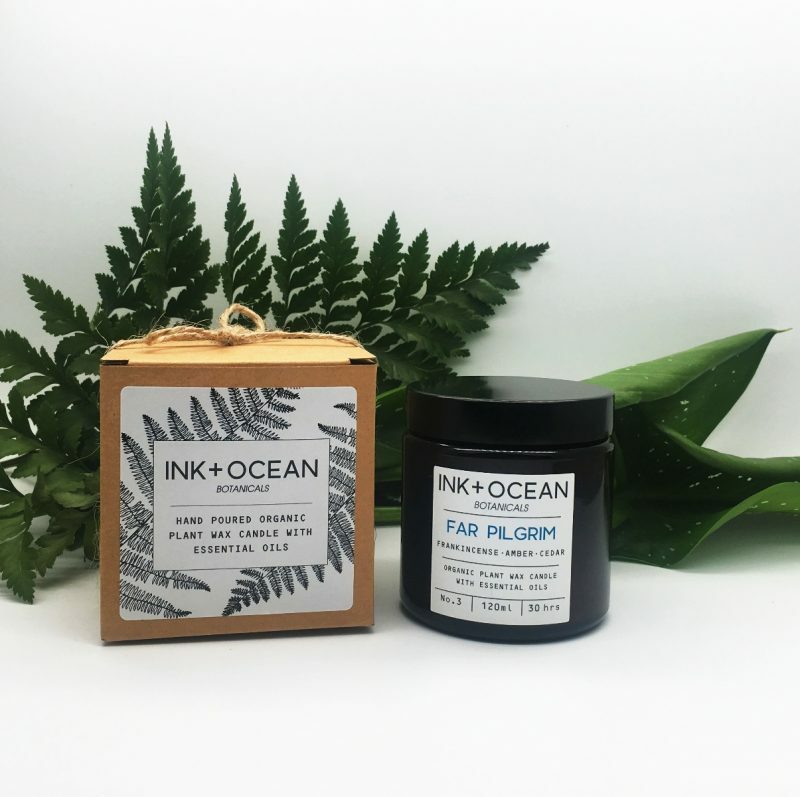 We are thrilled to introduce our new organic plant wax candles with scented essential oils (No artificial fragrances) to create a truly relaxing experience. 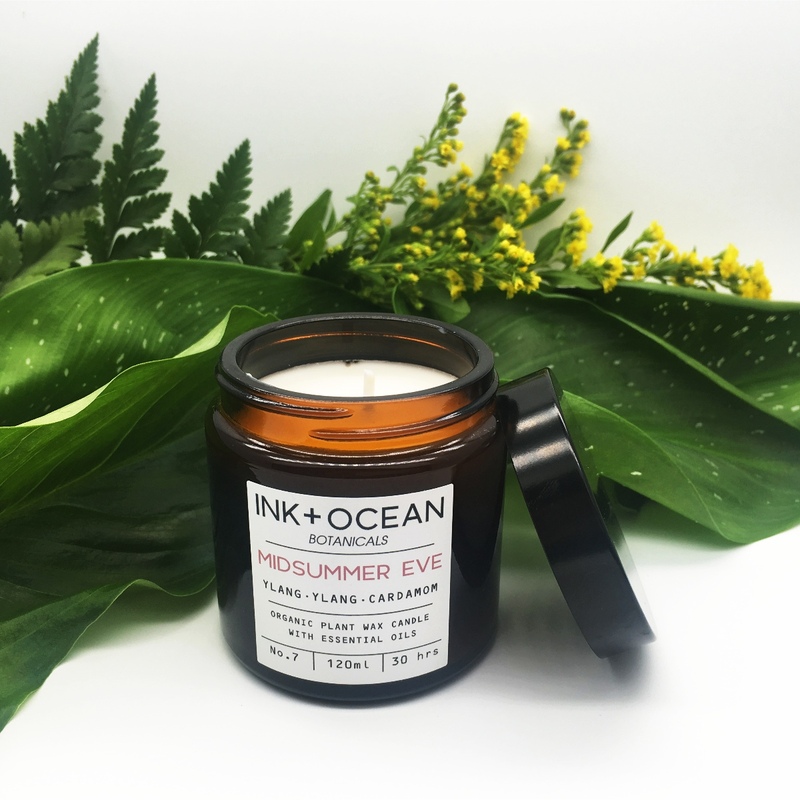 Each candle is hand poured and made from Organic plant wax. The stylish Amber Pharmacy jar looks great in any setting and is presented with a gift box, so perfect for gifts. This entry was posted in News and tagged aromatherapy, candles, essential oil, vegan candle.